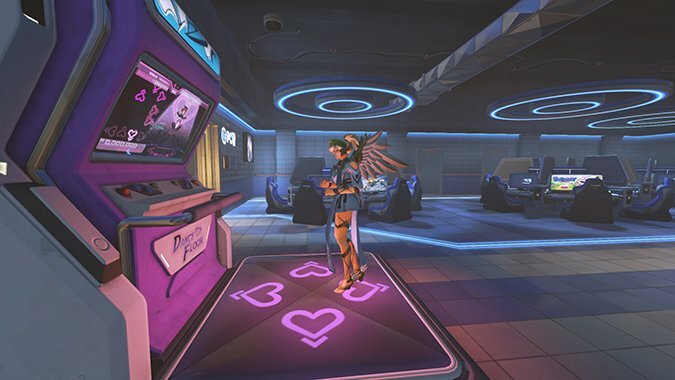 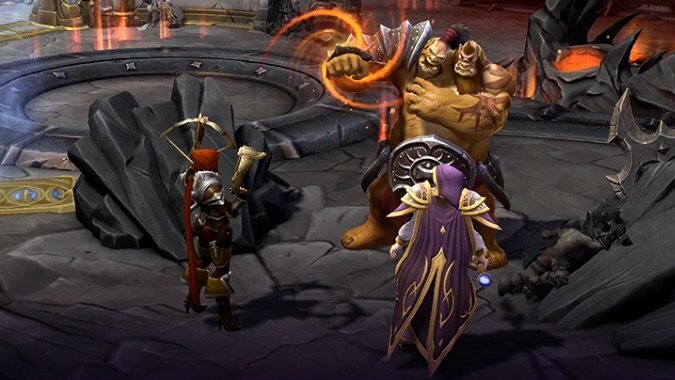 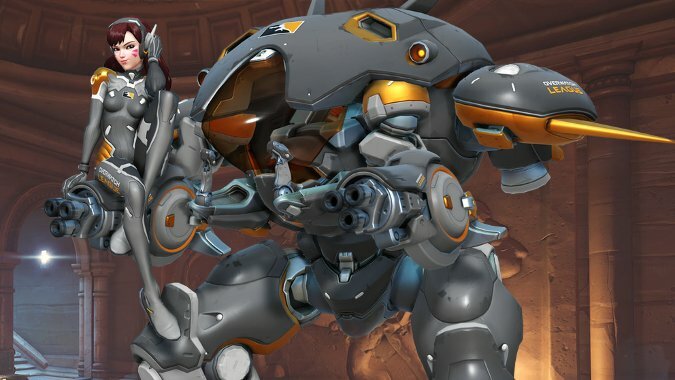 Like with any new Overwatch map, Busan has a set of easter eggs that Blizzard tucked into it, including one that lets Reinhardt sing karaoke. 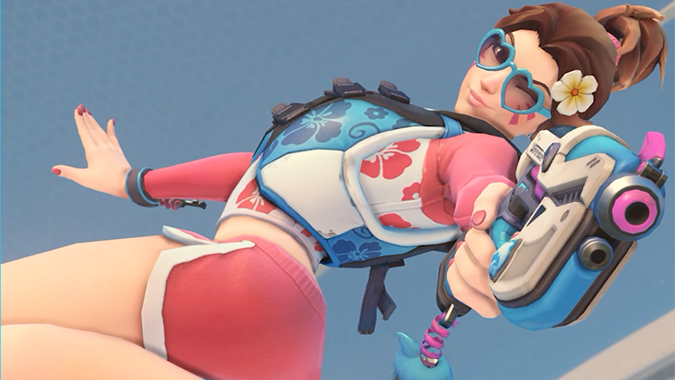 The new Waveracer D.Va skin is stunningly cute, and it will be available when the Overwatch Summer Games event returns on August 9. 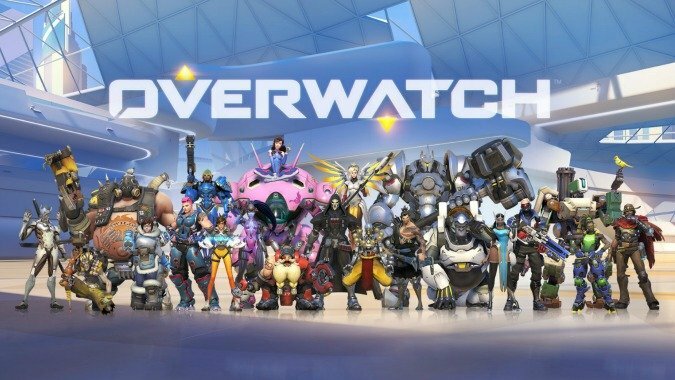 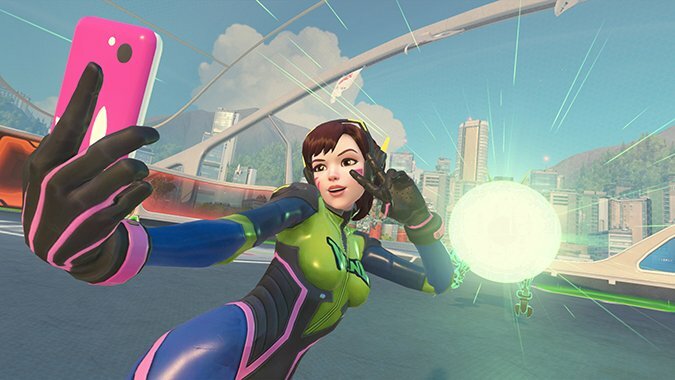 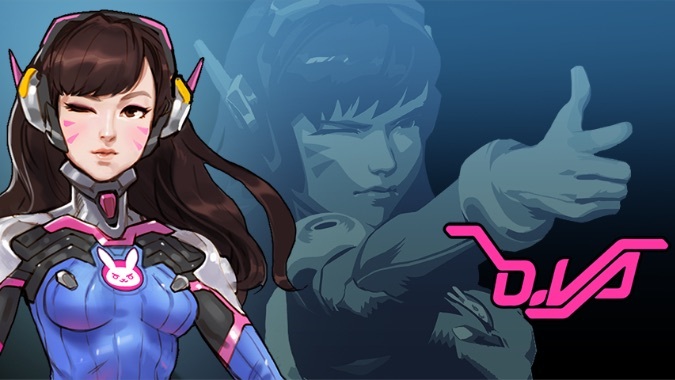 The Overwatch League Grand Finals kick off this Friday, and if you're willing to throw some cash into the pot, you can get your hands on an exclusive Overwatch League D.Va skin. 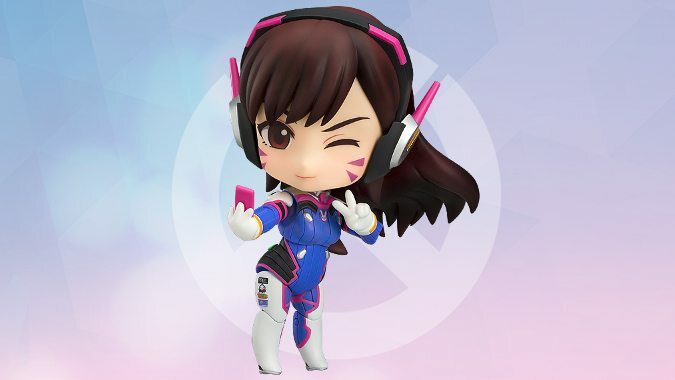 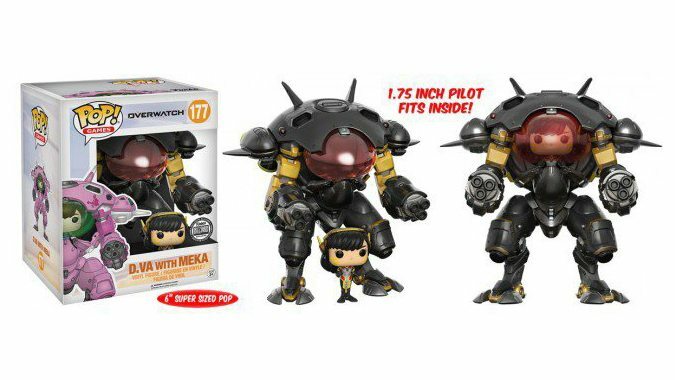 The Good Smile Company is expanding its line of Overwatch Nendoroids with its latest addition: D.Va.